Ted Egan is a rare example of someone who rightly deserves the label 'National Living Treasure'. He was made an Officer of the Order of Australia (AO) for “contributions to the literary heritage of Australia through song and verse” and he was appointed Administrator (Governor) of the Northern Territory from 2003-2007. He has academic status as MA, D.Litt., and has almost finished a PhD degree, all based on Australian history. For over 40 years he has been writing and recording songs and filming and writing about the Australian people who represent to him the real ethos of this country. He has just completed his 30th album of songs. 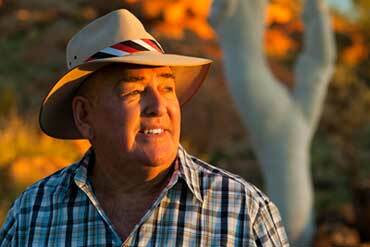 He was the presenter of 13 documentary films titled This Land Australia and has written ten books. He currently lives with his wife, Nerys, in Alice Springs. 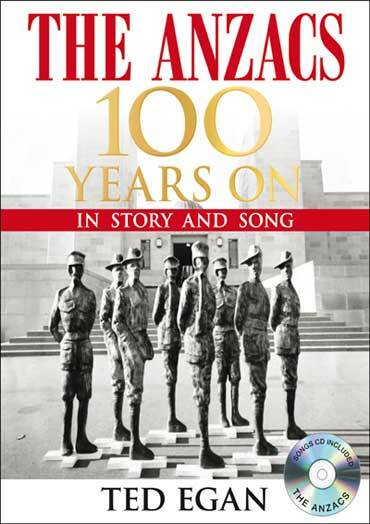 His latest project is 'The Anzacs: 100 Years on in Story & Song' in which his aim is to present the history of Australia and New Zealand in World War 1 through songs and an accompanying historical account – backed up by pictures, DVDs and maps. Ted Egan deplores the war, but salutes the heroism of the Anzacs. He pays particular tribute to the manner in which the youth of today observe proper Anzac traditions. At Sutherland Acoustic he will present a 75 minute audio-visual presentation based on the book with lots of opportunities to sing-a-long.